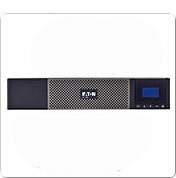 The Eaton 5PX UPS is an efficient power management UPS. Therefore when used Power Software Suite the 5PX will help you manage your equipment’s power. 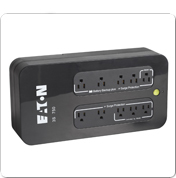 It has managed outlets which can be viewed on an LCD screen. The 5PX has more power than similar UPS’s and has an efficiency rating of up to 99%.